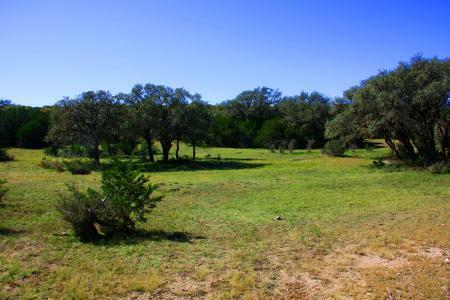 170 Acres only 15 minutes from downtown Hunt, TX. A blank slate for a new owner wanting a game ranch or recreation property. 13 miles west of Hunt, TX. From Hunt, take 1340 west to Schumacher Rd, then 1.5 miles north to gate. Description:Thick combination of native Cedar and Oaks with elevations up to 2,200 ft. 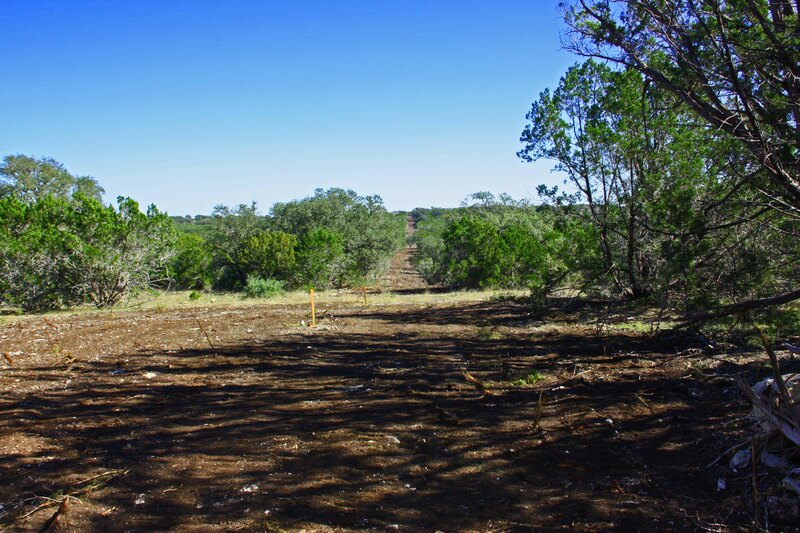 This ranch borders the Kerr County TPWD management area which is separated by high fence. Property was recently surveyed and is part of a larger ranch to the north. 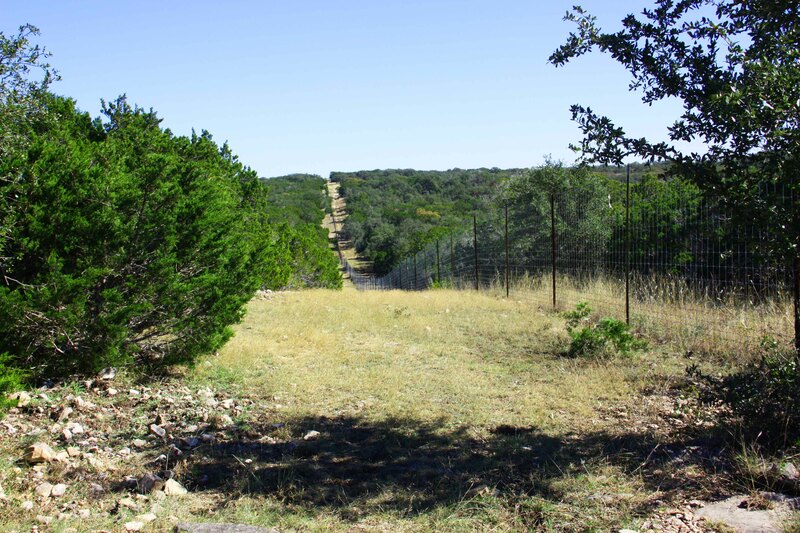 Approximately half the ranch is high fenced on the southern and eastern boundaries and unfenced on the north and west. Improvements: The property is void of any improvements and is a blank slate for the new owner. Taxes: Estimated to be $250 per year with Ag-exemption in place. 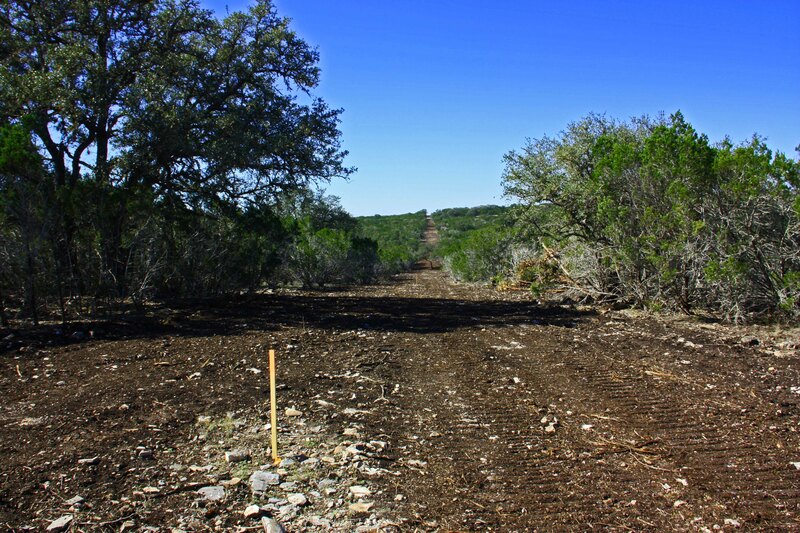 Game:Native Whitetail and roaming exotics including Axis, Blackbuck, and Sika.